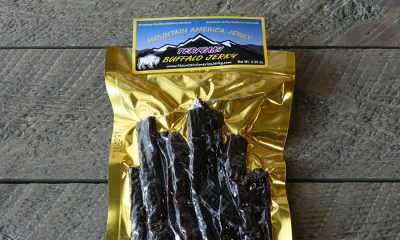 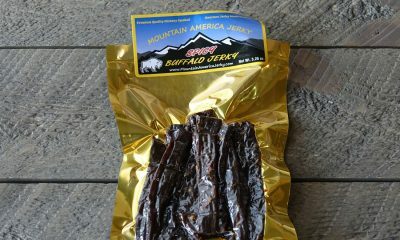 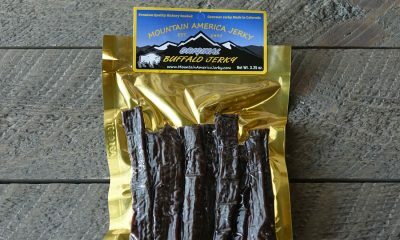 Our American Buffalo Jerky (also known as Bison) uses meat raised with no growth hormones or steroids. 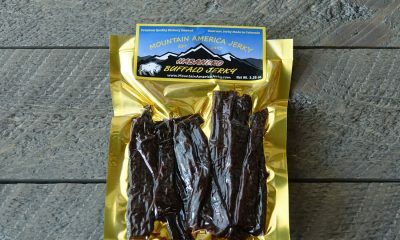 Thick cut buffalo beef jerky is high in protein but low in cholesterol and fat. 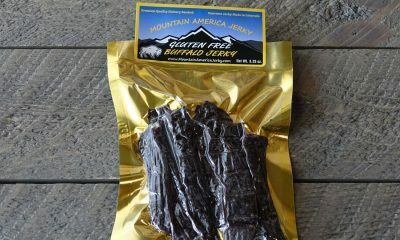 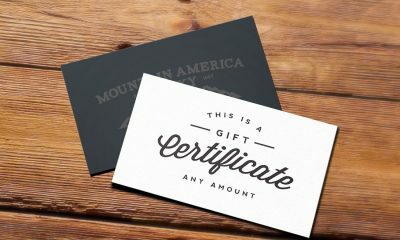 Buffalo meat is endorsed by the American Heart Association.